Welcome to the Fourth Trimester! You may be tired, you feel overwhelmed, you may doubt yourself...but mama, you got this. 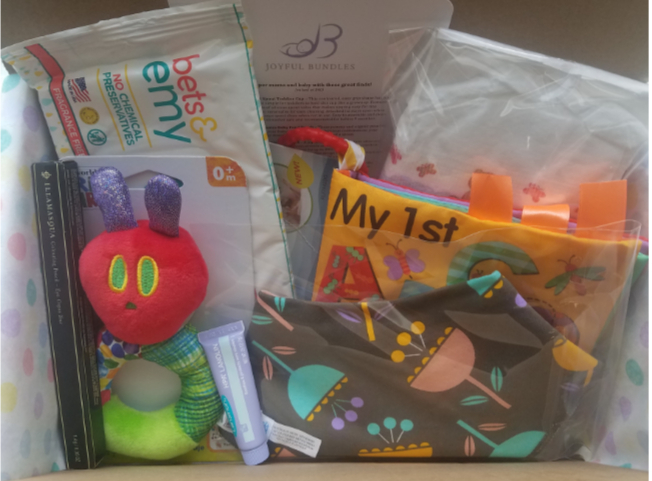 This Bundle is perfect for new moms and includes 8 items for both mom and baby to help you navigate through those first 3 months of motherhood.